Located in the renowned surfing haven of Teahupoo, with amazing views over the lagoon, Vanira Lodge offers a range of unique bungalows made of natural materials and built by local craftsmen. The property also boasts an on-site restaurant. This intimate lodge is situated in an isolated and remote location surrounded by mountains on a plateau overlooking the lagoon. 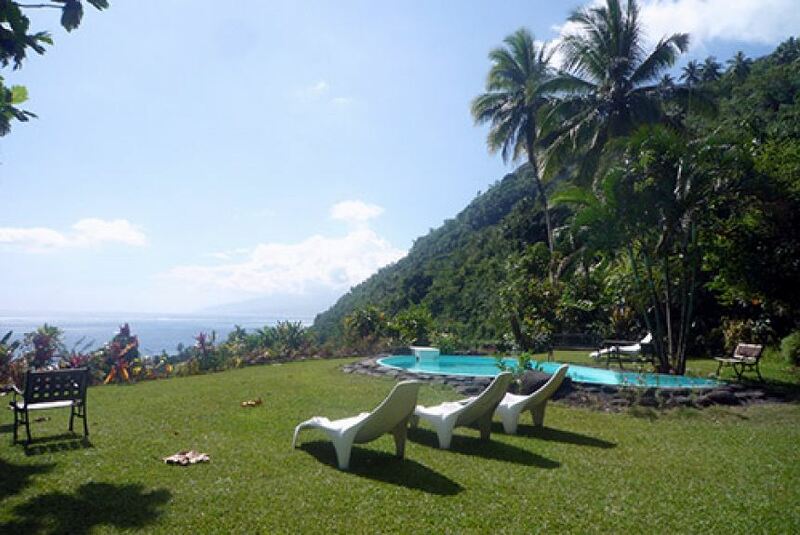 Teahupoo village and surfing beach is a 15-minute walk from Vanira Lodge Tahiti. Guests can relax in the swimming pool facing the sea. Bicycles and kayaks are available to rent, free of charge. Snorkelling, diving and surfing trips can be arranged by the friendly staff. Each bungalow has a private bathroom and views of the garden or lagoon. Some bungalows are largely open to the outside and others are more closed. Massages and yoga sessions are on offer for guests. There is an 84 m2 room for meetings, yoga retreats or trainings. Free WiFi is available in the internet kiosk.